The Asian Games 2018 are scheduled to be held from 18 August to 2 September this year in 2 Indonesian cities: Jakarta and Palembang. India is scheduled to compete at the Games in Jakarta and Palembang, Indonesia. It will be the country's 18th appearance at the Asian Games. Earlier, the Asian Games were held in 2014 in South Korea. The 2018 Asian Games are scheduled to start 18 August to 2 September this year in 2 Indonesian cities: Jakarta and Palembang. The opening and closing ceremony of Asian Games, which is held once in every 4 years, will be held at Indonesian capital, Gelora Bung Karno Main Stadium in Jakarta. India is scheduled to partiticp[ate in 2018 Asian Games and it is its 18th appearance in the Games. 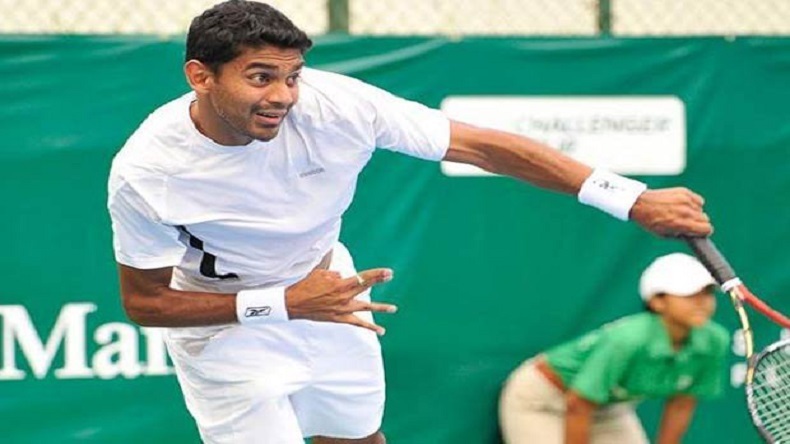 As the countdown of 2018 Asian Games has begun, sportspersons are gearing up for their new battles in order to bag various medals, among them is Indian professional tennis player Divij Sharan. Sharan is specialized doubles players, he was ranked as number 5 in the junior doubles ranking in 2003. He also managed to reach the semifinals of French Open in 2004. Sharan also qualified for the 2013 Wimbledon Championships with Raja. The pair successfully qualified for the main draw, however the pair lost in the 1st round to Nicholas Monroe and Simon Stadler. Sharan said he is inspired by the legendary tennis player Roger Federer and the Indian duo of Leander Paes and Mahesh Bhupathi. Apart from Tennis, he is also fond of playing cricket and is a huge fan of the great Sachin Tendulkar. Sharan also mentioned what he is today is because of his parent’s support and his parents are proud of what he’s been doing in the tennis court.